One Planet. One Species. Homo sapiens. – Patrick F. Clarkin, Ph.D.
………………..— Edward O. Wilson. 1992. The Diversity of Life. Biological anthropology has a long history of examining the various ways that humans interact with, and adapt to, their various environments: genetically, developmentally, physiologically, and behaviorally (Frisancho, 1993; Moran, 2007). 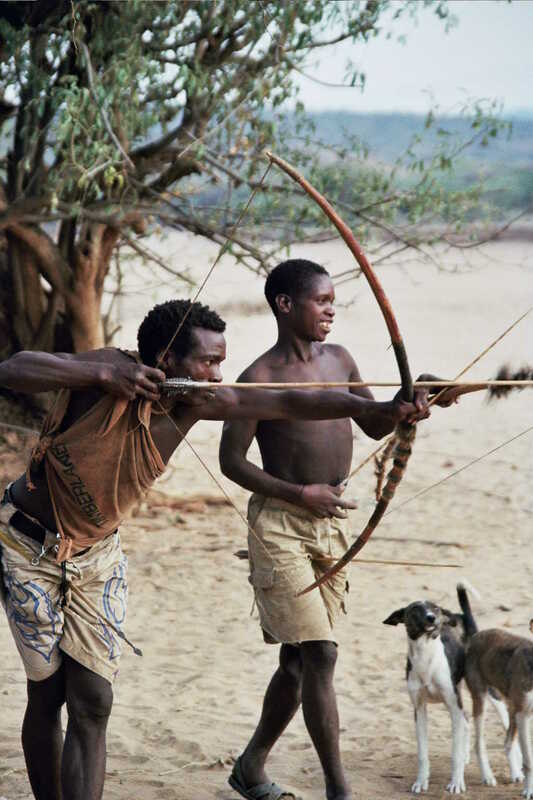 It is uplifting to think that while there are close to seven billion of us now, our species got its tenuous start living in small bands as African hunters and gatherers before becoming ubiquitous across the globe and full of the diversity we see today. 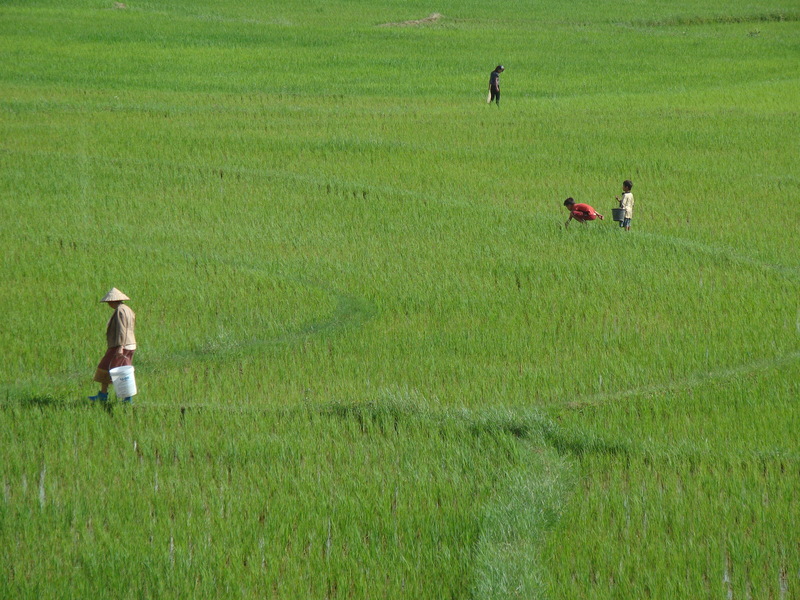 From our humble origins, humans have branched out to become horticulturalists, fishers, pastoralists, and even urbanized city dwellers reliant on industrialized agriculture. Given evidence for a recent (<200,000 years) lower latitude naissance of modern humans, the global dispersal and successful settlement of arctic and subarctic regions represent an unprecedented adaptive shift. This adaptive shift, which included cultural, behavioral, and biological dimensions, allowed human populations to cope with the myriad environmental stressors encountered in circumpolar regions.” (Snodgrass et al 2007). 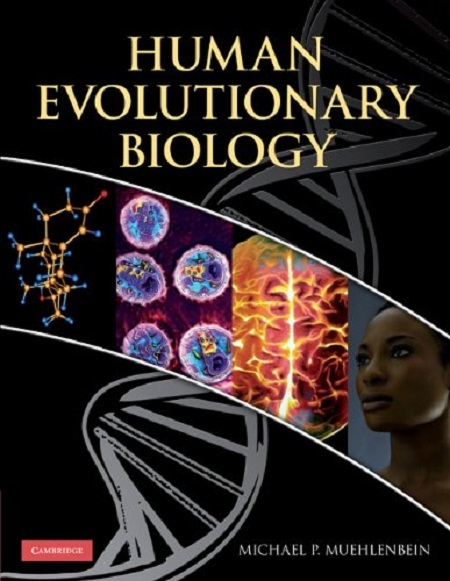 The concepts of evolution, adaptation, and behavioral flexibility continue to form the corner stone of biological anthropology, as seen in the recent book Human Evolutionary Biology (edited by Michael Muehlenbein, U Indiana, Bloomington). The book contains 30+ chapters that apply evolutionary theory to an array of topics, including phenotypic and genotypic variation, reproduction, growth and development, and infectious and chronic disease. The authors include some very high-quality researchers, too many to be mentioned individually. In science fiction, one view of the future is that our entire planet may one day resemble Manhattan or Hong Kong (akin to Isaac Asimov’s Trantor, or George Lucas’ Coruscant)4. That will probably never transpire. However, we can be certain that the increasing shift away from more traditional ways of life to a more urbanized, industrialized, digitally connected lifestyle will continue to have real effects on human biology and health. McDade and Nyberg remind us that the study of this epidemiologic transition should be approached in nuanced ways, with an appreciation for context and local conditions. 1. The website Anthropologi notes that the BBC consulted several anthropologists for ‘Human Planet,’ but remains concerned whether non-Western people will be exoticized for the sake of television. 3. Apologies for all the name dropping. There are a lot of good people out there who deserve wider recognition. 4. Before majoring in film at USC, George Lucas was an anthropology major in junior college. I’d say that combination worked out for him. Frisancho AR. 1993. Human Adaptation and Accommodation. University of Michigan Press. Moran EF. 2007. Human Adaptability: An Introduction to Ecological Anthropology. Westview Press. Wilson EO. 1992. The Diversity of Life. Harvard University Press. This entry was posted in anthropology, Biocultural, Biology, Evolution, Global Health, Human biology, Hunters and gatherers, Population Health. Bookmark the permalink.